The facts are that there are few, if any, real risks to using sunscreen; in fact, studies show both chemical and physical sunscreens are perfectly safe and effective*. So let’s tackle the sunscreen-related concerns we’ve seen pop up on health blogs recently. Myth 1: People need plenty of sun exposure to avoid vitamin D deficiency. You do not need to expose yourself to the sun during peak UV times to get enough vitamin D. On days when UV levels are moderate to high, most people get enough vitamin D through normal activity, even with sun protection. Vitamin D can be safely and easily obtained from a healthy diet that includes foods naturally rich in vitamin D, foods and beverages fortified with vitamin D, and vitamin D supplements. Because of the known side effects of UV exposure, vitamin D should not be obtained from unprotected exposure to ultraviolet (UV) radiation. When UV levels are 3 or above, sun protection is still needed. 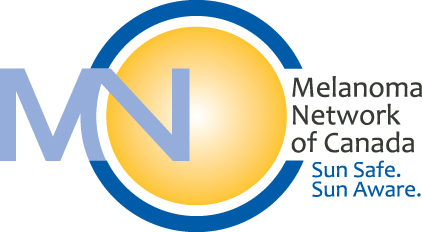 It is a well-established fact that UV radiation from sun or indoor tanning can lead to skin cancer (melanoma and non-melanoma).1,2 To live a healthy lifestyle while practicing appropriate photoprotection, the American Academy of Dermatology recommends seeking shade, wearing protective clothing and applying a broad-spectrum sunscreen with a Sun Protection Factor (SPF) of 30 or higher. 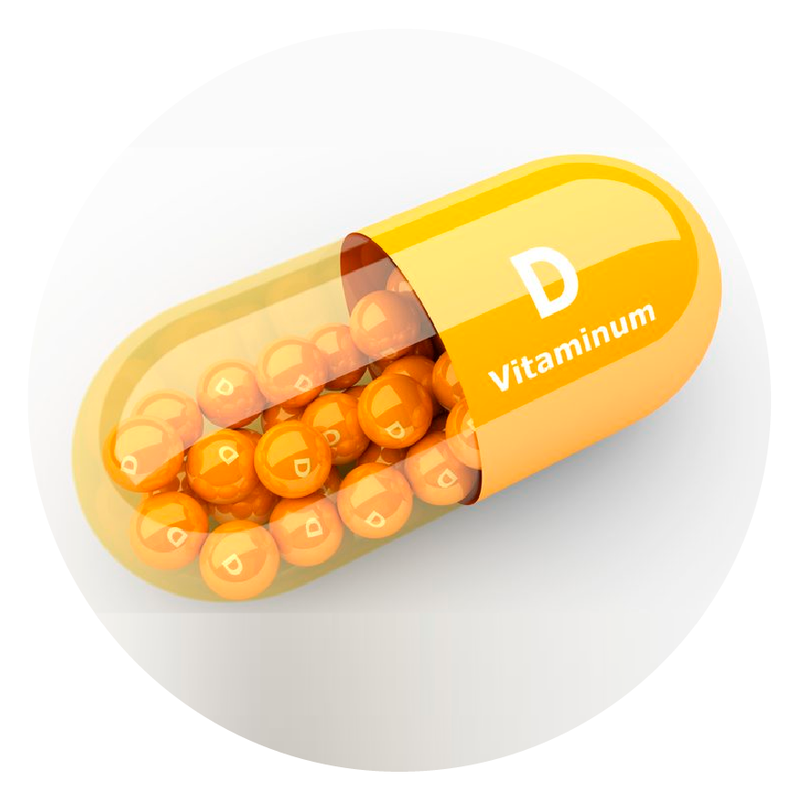 Vitamin D can be safely and easily obtained from a healthy diet that includes foods naturally rich in vitamin D, foods and beverages fortified with vitamin D, and vitamin D supplements. Because of the known side effects of UV exposure, vitamin D should not be obtained from unprotected exposure to ultraviolet (UV) radiation. 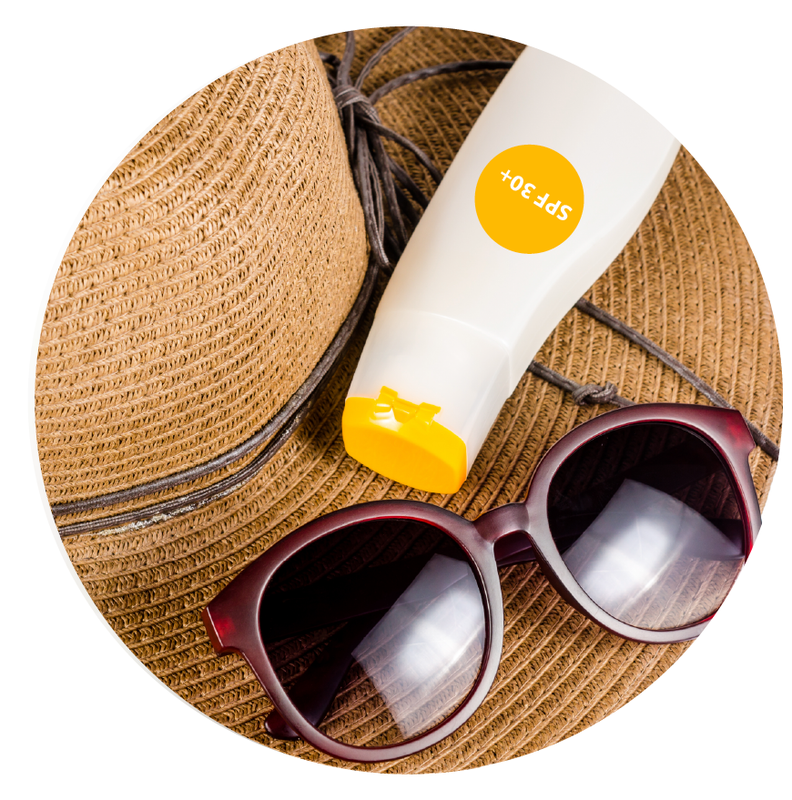 Myth 2: Sunscreen usage leads to vitamin D deficiency. Myth 3: If you tan but don’t burn, you don’t need to bother with sun protection. Even if you tan, you need sun protection. If your skin turns brown, it is a sign of sun damage, even if there is no redness or peeling. Your skin turns brown as a way of trying to protect itself because the UV rays are damaging living cells. A suntan offers limited sunburn protection of around SPF3, but doesn’t protect against further DNA damage. If you tan easily, you are still at risk of skin cancer and need to use sun protection. 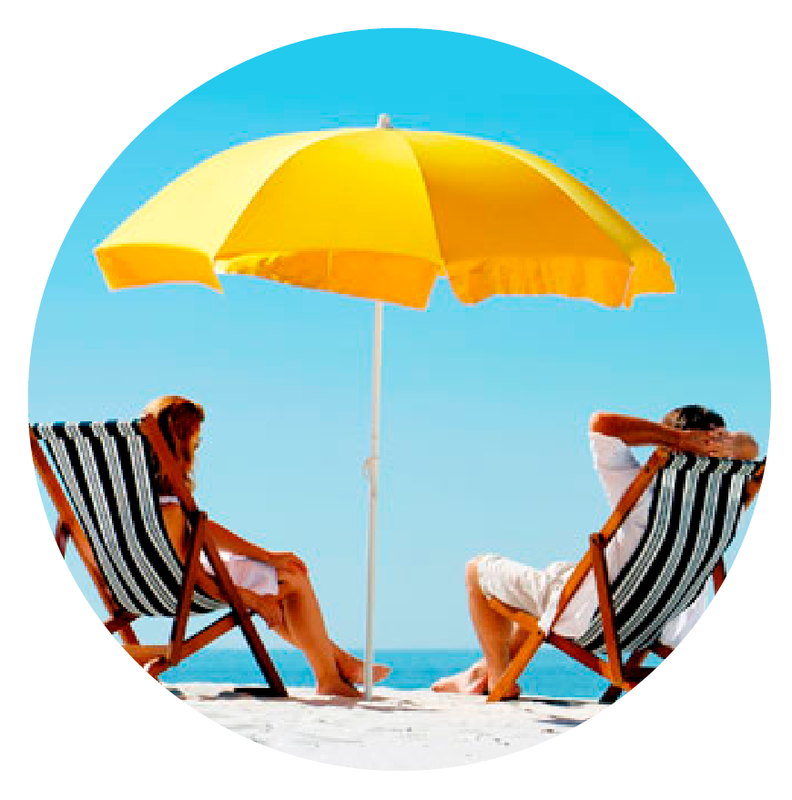 Myth 4: You can’t get burnt in the car or through a window or under a beach umbrella. You can get burnt through a window. Glass reduces but does not completely block transmission of UV radiation, so you can still get burnt if you spend a long time in the car or behind a window when the UV is high. More commonly, people are burnt in cars with the windows down, where they can be exposed to high levels of UV radiation. You still get plenty of the sun’s rays, Dr. Marmur says, and you still need sunscreen. Apply it before you go out (a shot glass worth for your entire body); remember your hands, neck, ears, and hairline; and reapply every two hours. 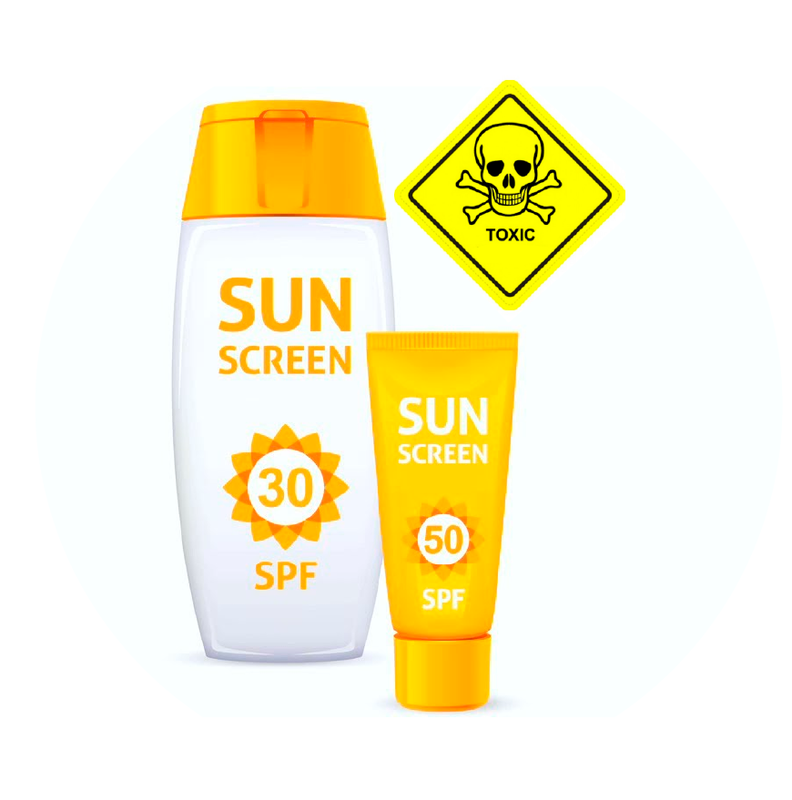 Myth 5: Are active ingredients in sunscreen “toxic” or carcinogenic? 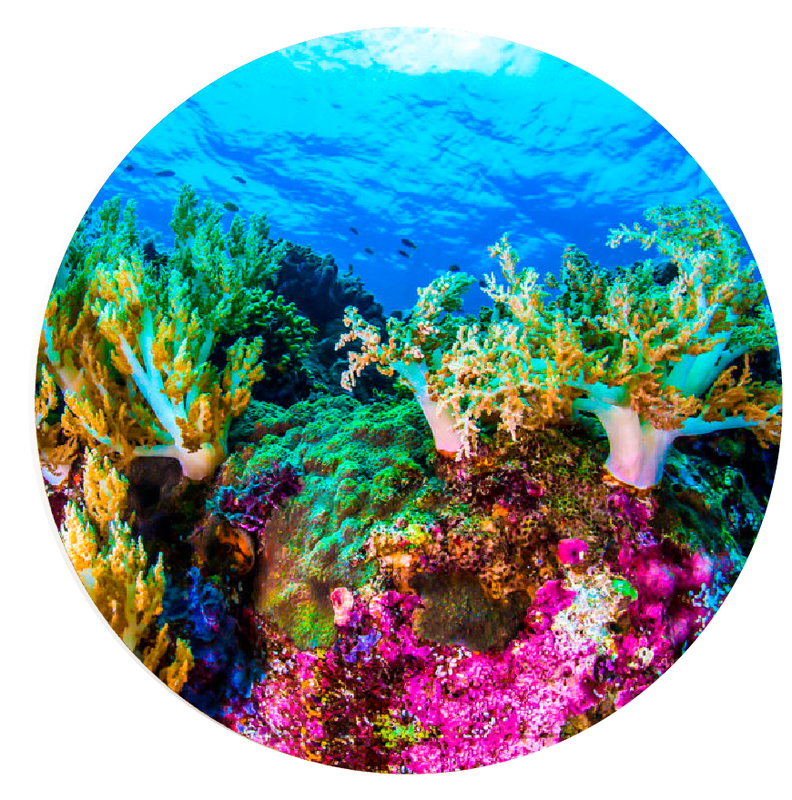 Myth 6: Sunscreen is damaging the world’s coral reefs.